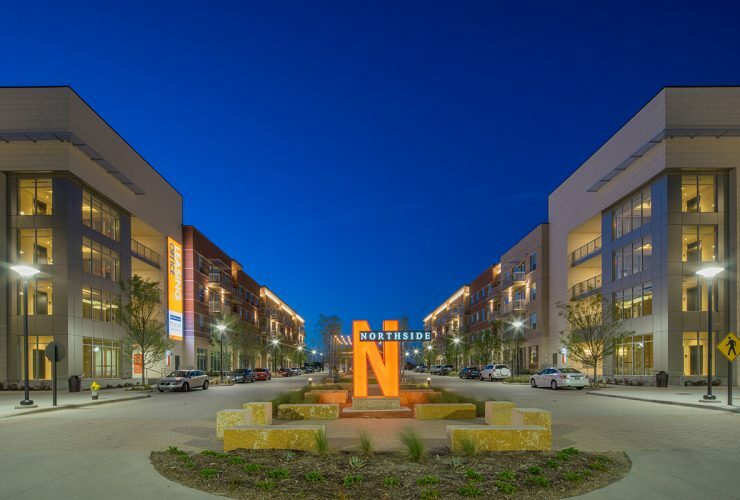 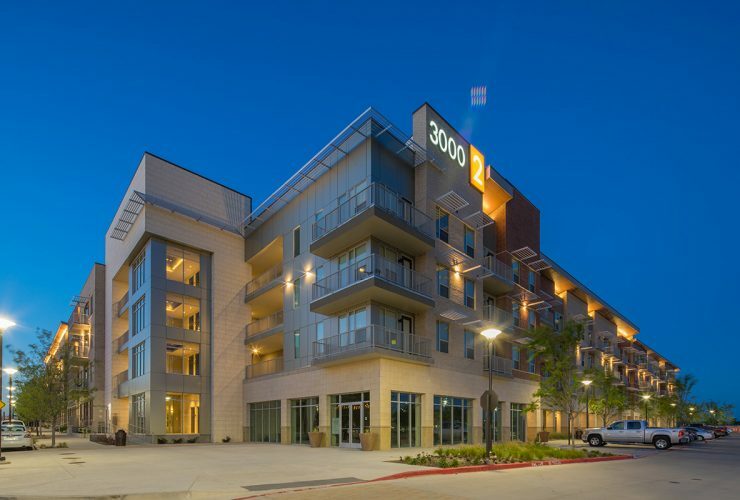 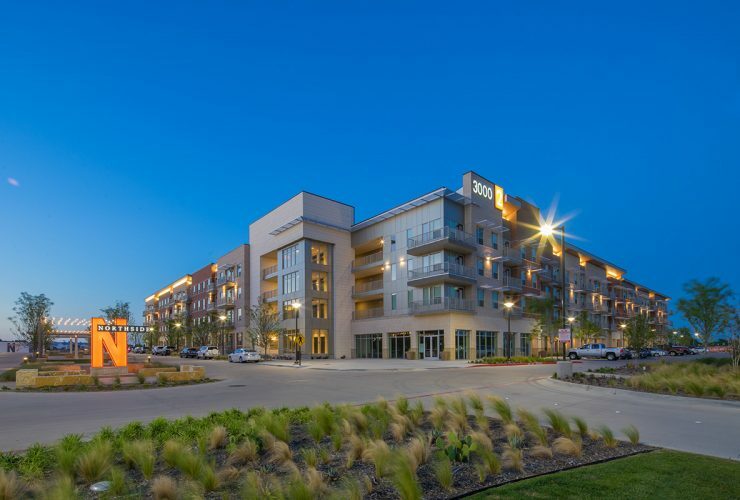 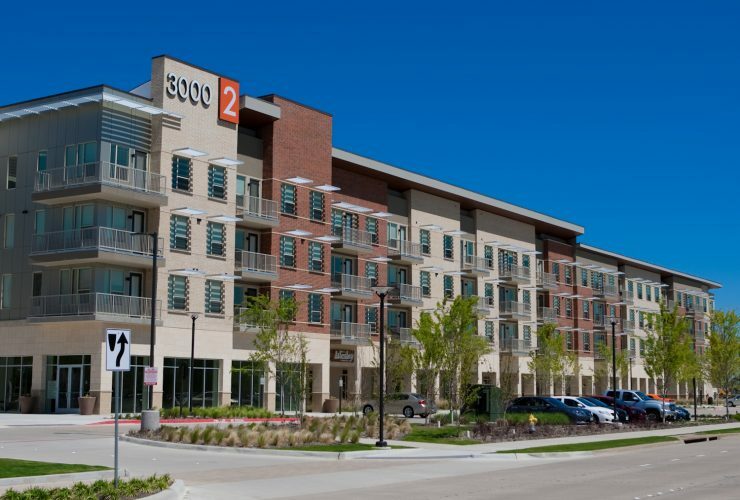 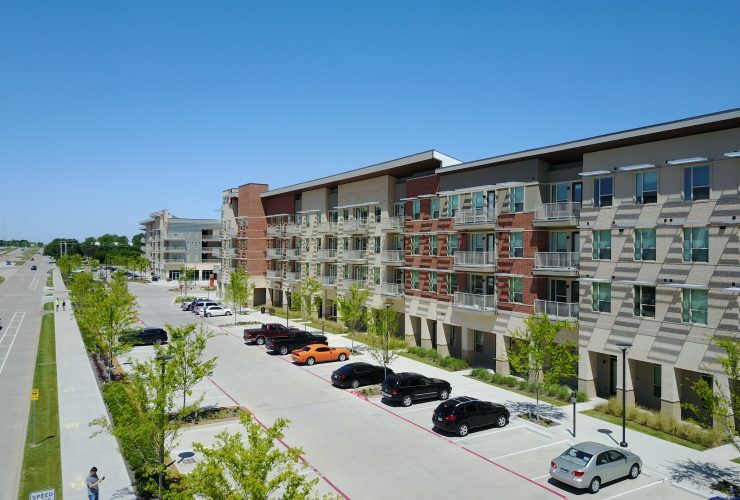 Wynne/Jackson, along with Balfour Beatty Campus Solutions, pursued and won an RFP from the University of Texas, Dallas to develop and own a mixed-use student housing project on the campus of UTD. 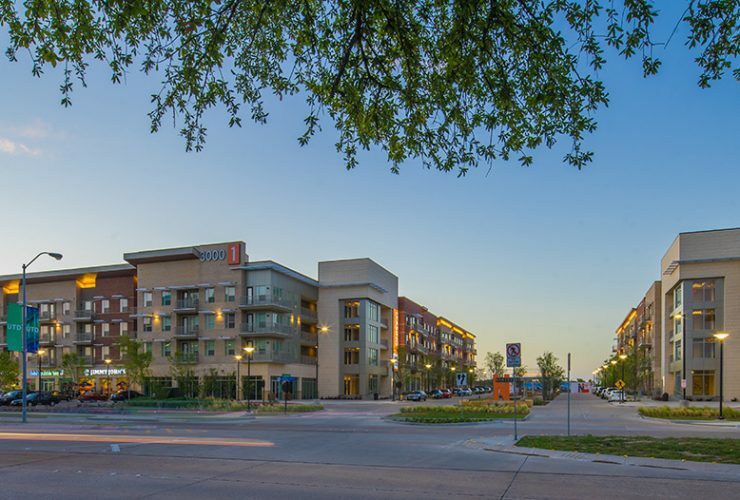 The partnership has a long-term lease with the University of Texas system for 13.3 acres of land located immediately adjacent to existing campus buildings. 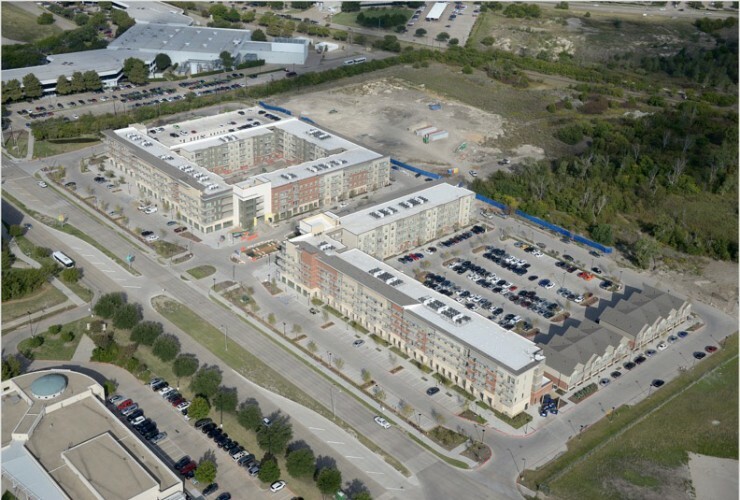 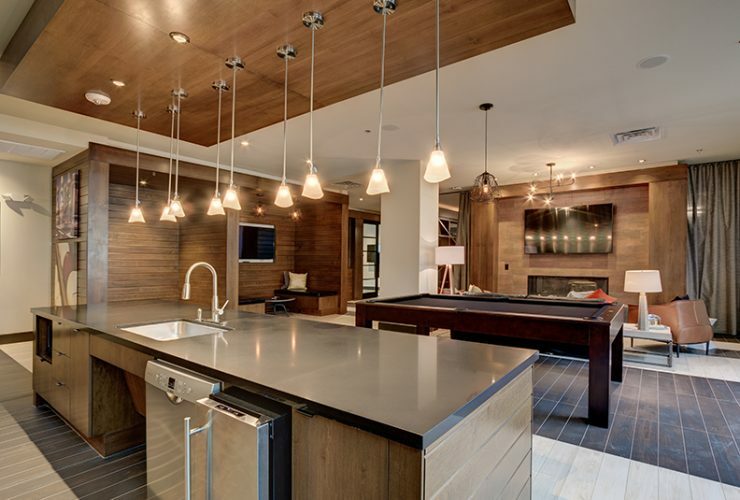 The project is a Class A, 313 units/595 bed, luxury student housing community. 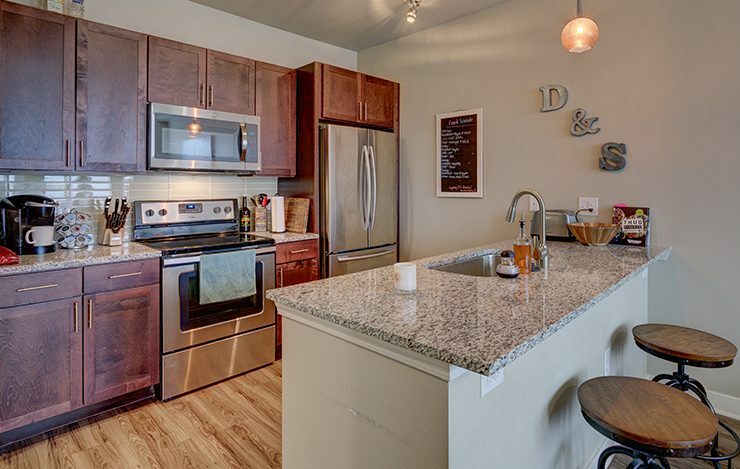 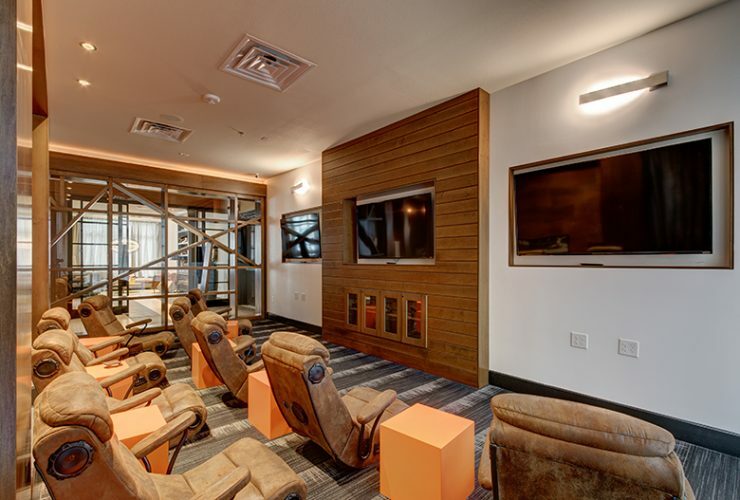 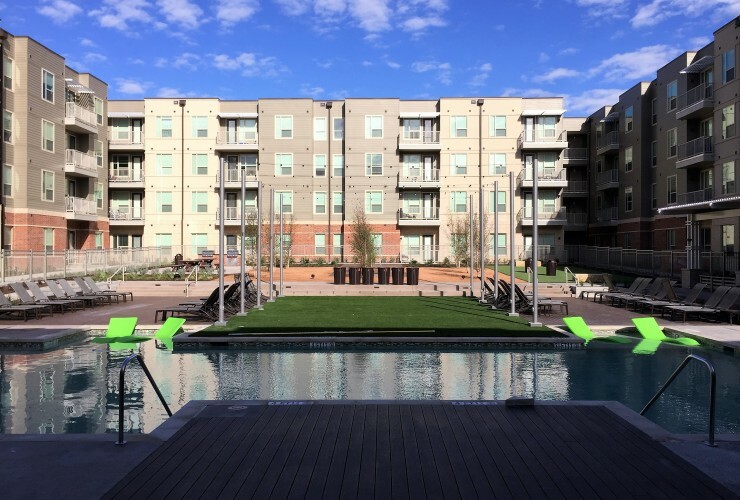 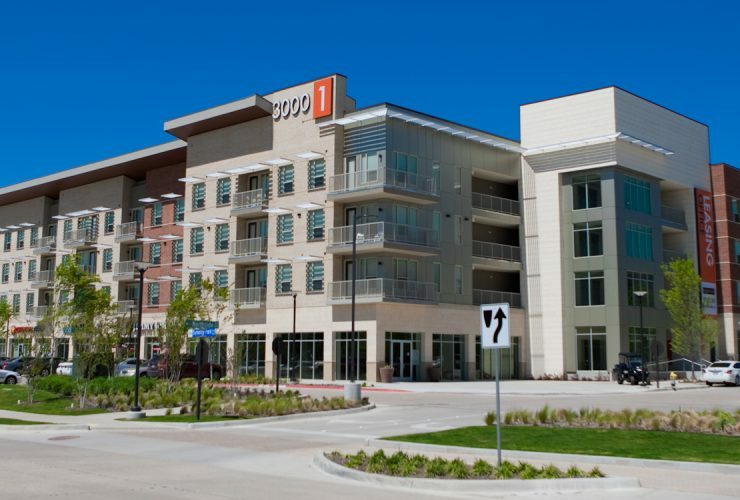 This best-in-class, purpose-built, student housing community is located on the UT Dallas campus. 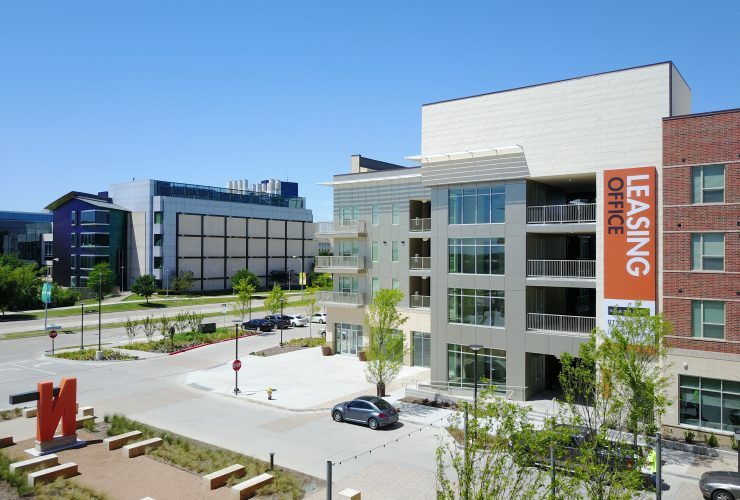 UTD is part of the University of Texas system and is the fourth largest school in the system with fall 2015 enrollment of over 24,000 students. 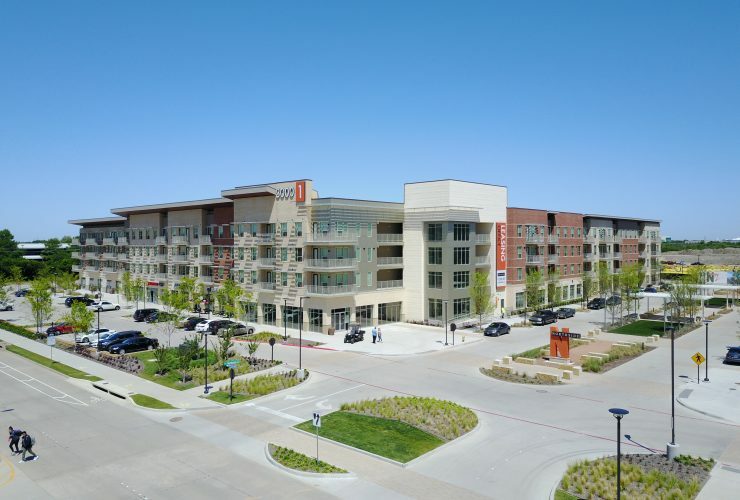 The project consists of two four-story buildings, with 20,000 square feet of retail space and a structured parking garage. 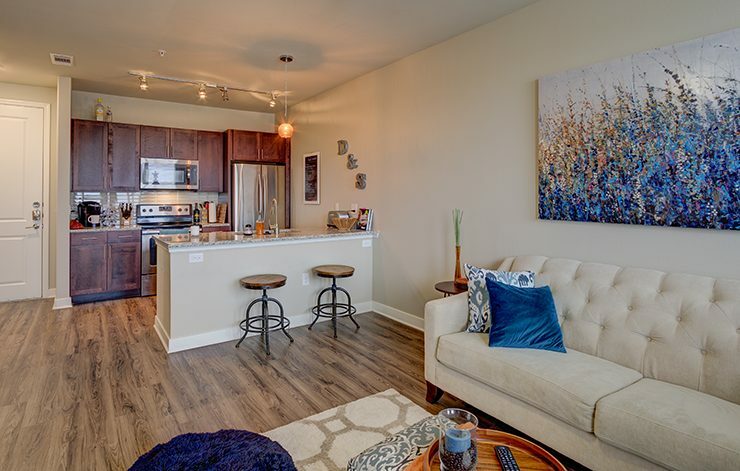 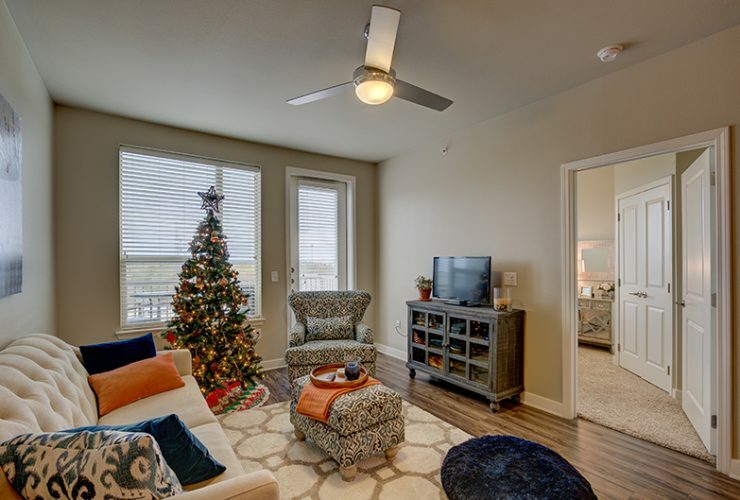 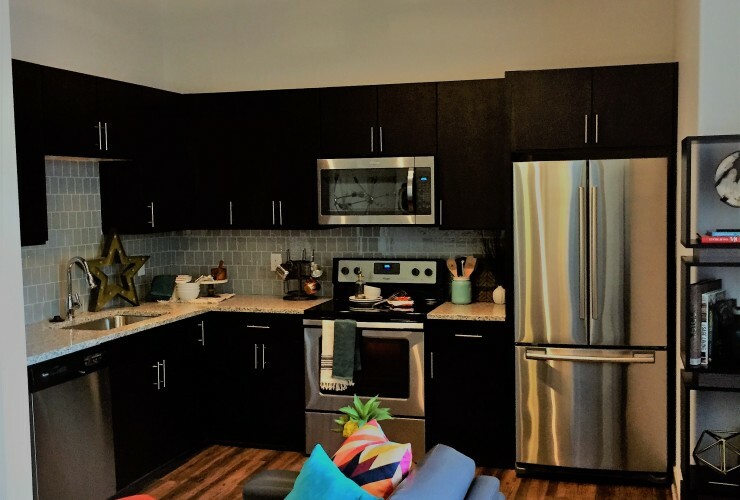 Building One offers a diverse mix of fully furnished one, two, and three bedroom floor plans that specifically cater to the student tenant base. 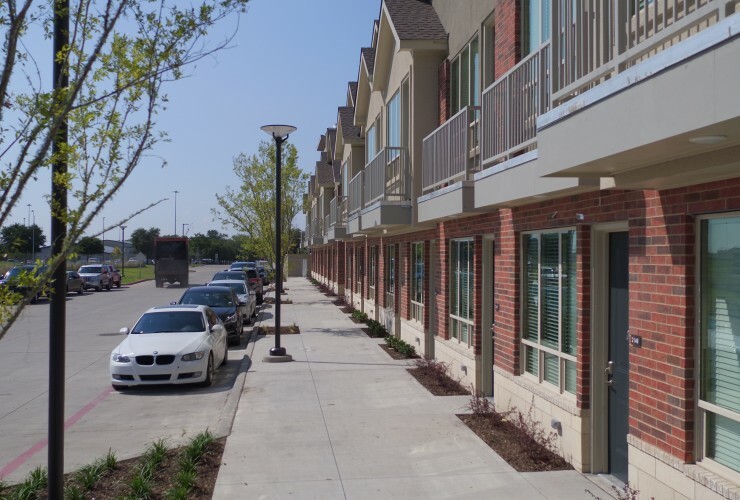 Building Two is targeted for graduate students, faculty, and other tenants that desire to leave close to the university with a mix of live-work loft units, one and two bedroom floor plans as well as for-rent townhomes. 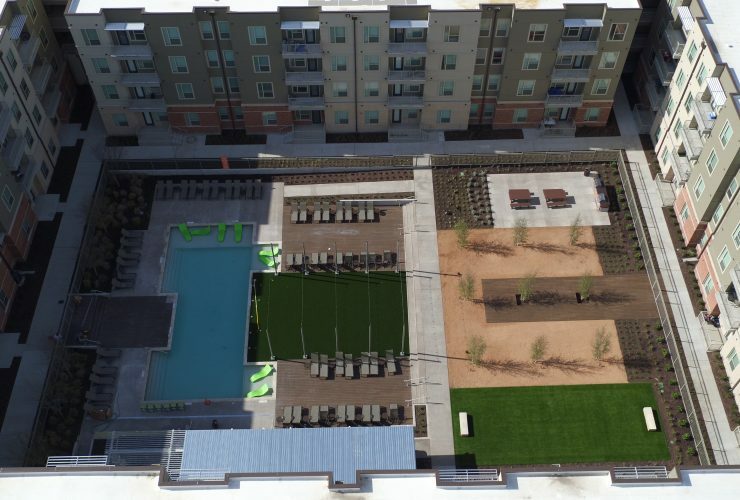 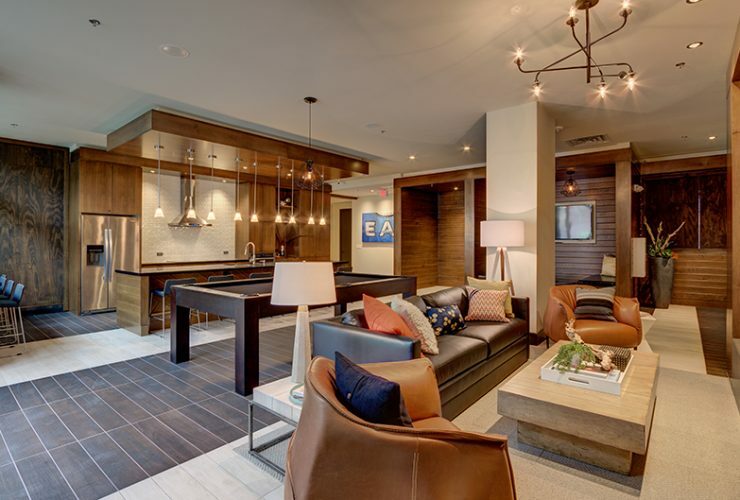 The community includes a generous amenity package, including a resort-style pool and lounge area, 24-hour fitness center, study rooms, 24-hour computer center and coffee bar, and 343-space parking structure as well as additional, secured surface parking. 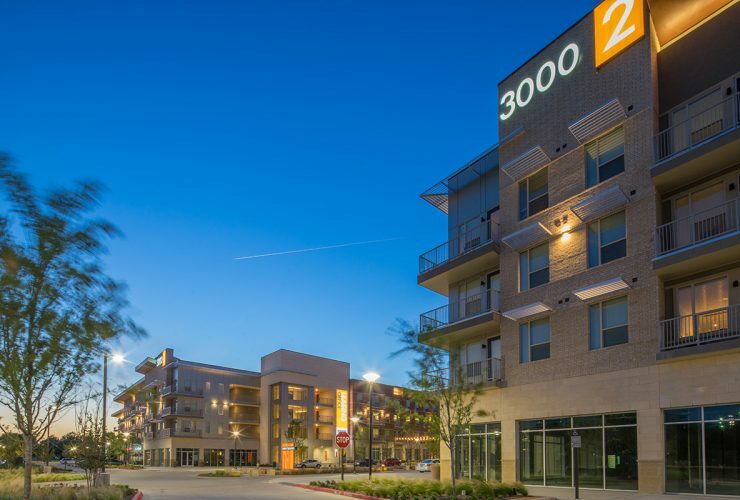 Construction commenced in May 2015 and completed Fall 2016. 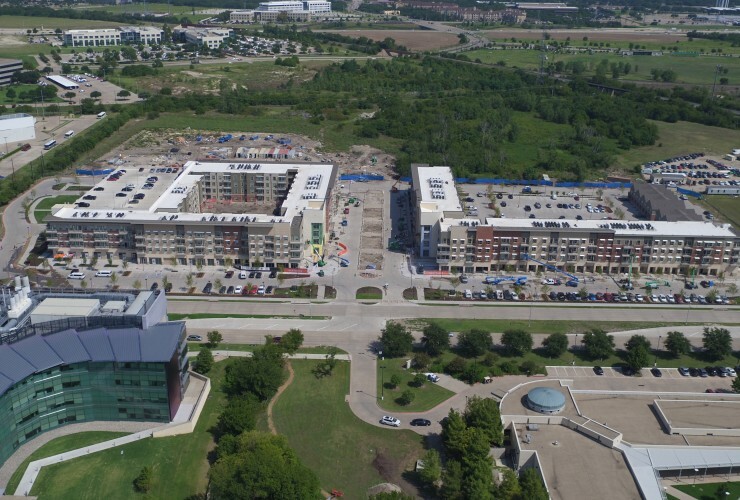 Funding for the $55 million project was provided using a construction loan from American Bank of Texas and equity from Balfour Beatty Investments, Star America Infrastructure Fund, as well as principals of Wynne/Jackson.